Hi there! Welcome to our professional blog. We hope you return to this page periodically to learn more useful information about the latest trends in the garage door service industry and how you can keep your system working smoothly all year round. 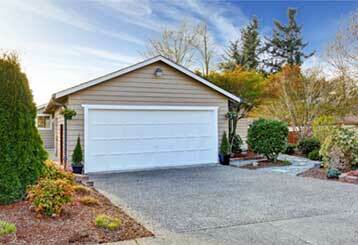 A noisy garage door can be a warning sign of future problems. While it may just need lubricating, it can also flag more serious issues requiring attention. Click here for more information. 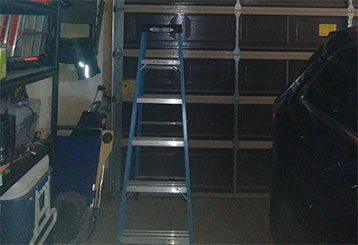 Ever wondered how best to protect your garage door from the effects of the weather? We give you all the tips you need to know in this blog. Read more here!